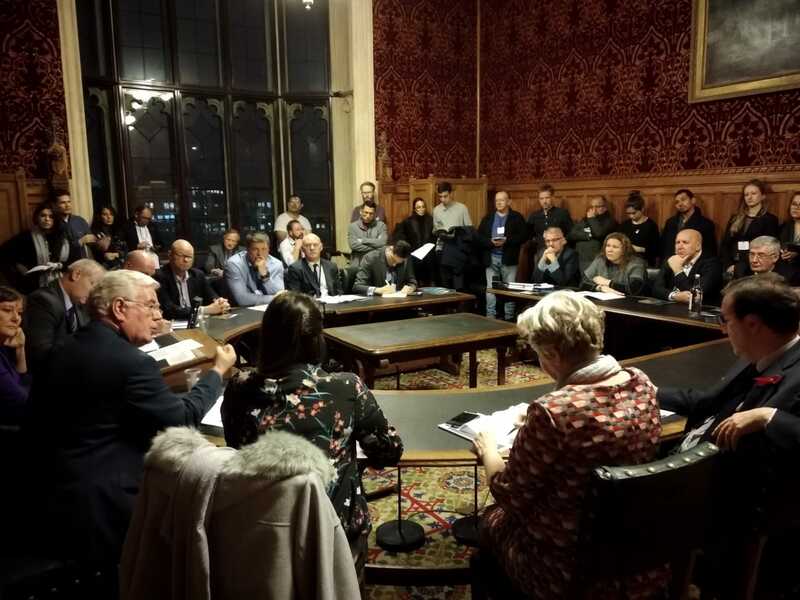 To mark the publication of our latest report, Justice for Colombia held a public event at the Houses of Parliament in London on Wednesday 28 November. 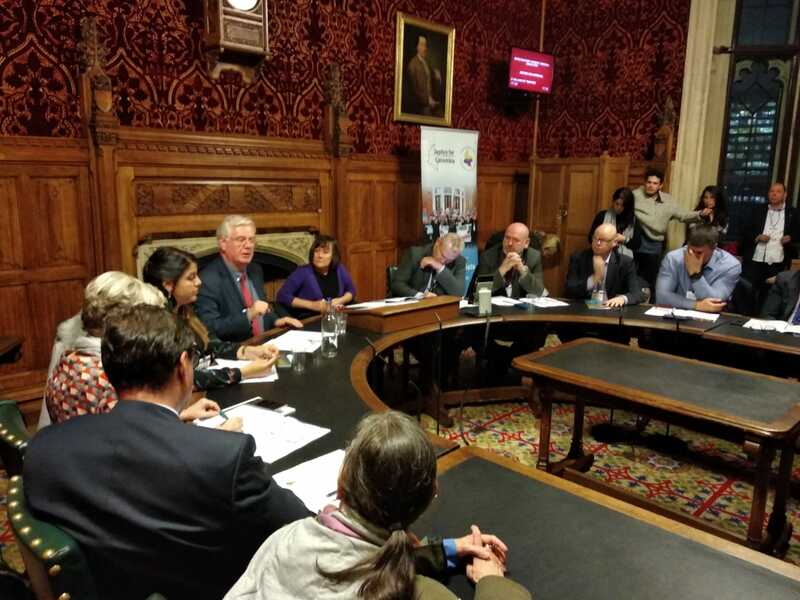 The launch was attended by MPs, trade unionists, lawyers, campaigners and members of the public. 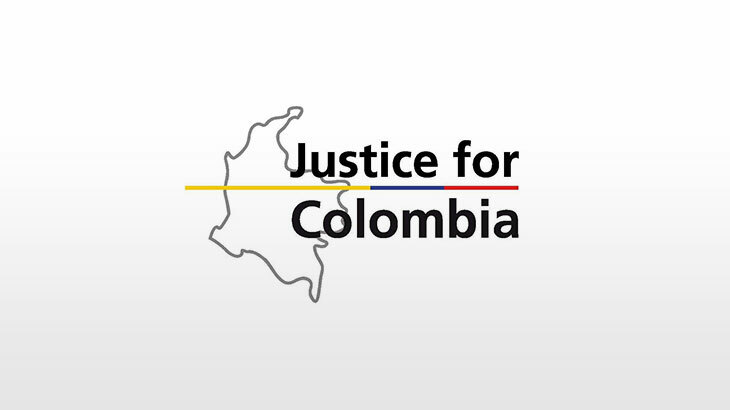 The new report presents the findings of the JFC Peace Monitor from its delegation to Colombia in August this year. 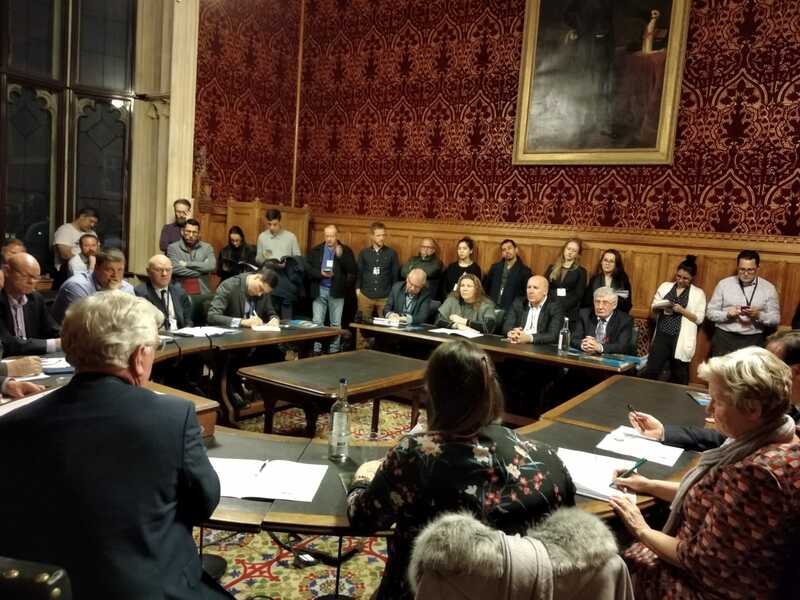 The Peace Monitor, which was established at the start of 2018, organises delegations of MPs and trade unionists from Britain and elsewhere to observe implementation of the 2016 peace agreement and the broader human rights situation in the country. The launch was chaired by Labour Party MP Jo Stevens, who was a member of the August delegation. 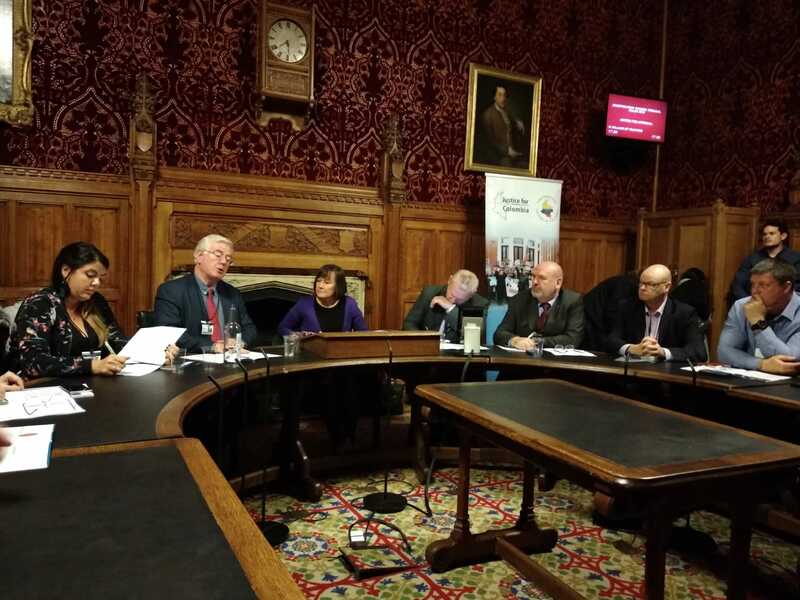 The panel of speakers included ASLEF general secretary and JFC chair Mick Whelan, John McCallister of the Northern Ireland Human Rights Commission (both of whom were also on the delegation), the EU Special Envoy to Colombia Eamon Gimore and JFC director Mariela Kohon. To download the full report, visit the JFC Peace Monitor website.